Monica Martinez, Spokesperson, Coalition to Keep Michigan Warm, and Kathy Schaefer, Manager of Public Education, Michigan Propane Gas Association, talk about applying for energy assistance and it's year round availability. For more information, please visit www.heatingmyhome.org. 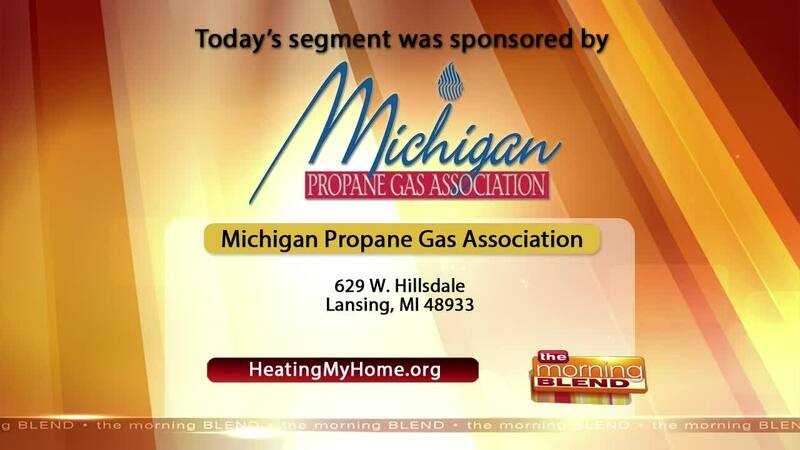 WSYM —Monica Martinez, Spokesperson, Coalition to Keep Michigan Warm, and Kathy Schaefer, Manager of Public Education, Michigan Propane Gas Association, talk about applying for energy assistance and it's year round availability. For more information, please visit www.heatingmyhome.org.